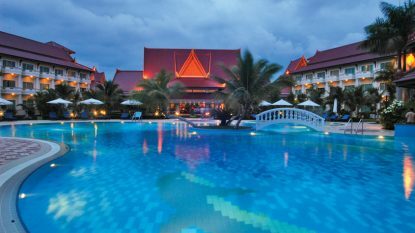 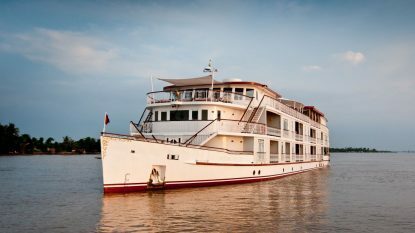 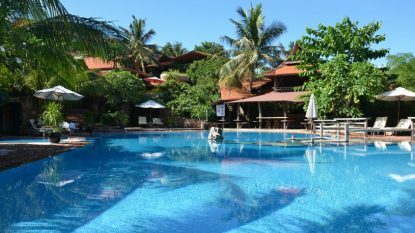 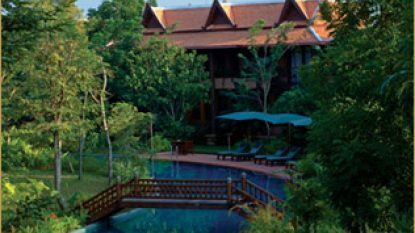 Cambodia has a superb selection of classic hotels, luxury resorts, boutique hideaways and ecolodges throughout the country and Hanuman has the knowledge and experience to help you find the place that best suits your personality. 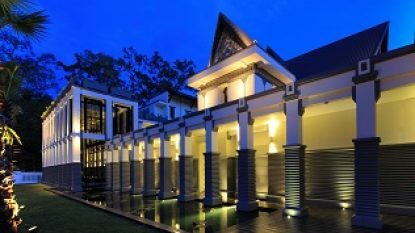 Siem Reap, gateway to Angkor has the finest choice, including some of Cambodia's smartest addresses and best boutique retreats. 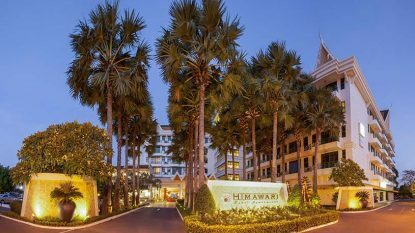 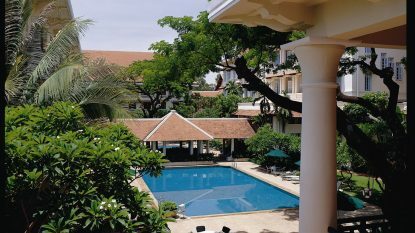 Phnom Penh is home to a good range of historic properties and chic boutique hotels, including some urban hideaways with lush gardens and spacious swimming pools. 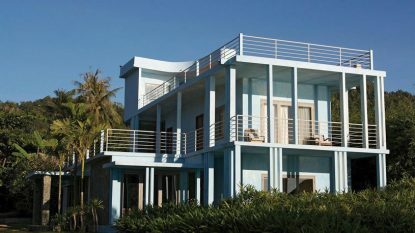 The South Coast is home to some smart resorts and contemporary boutique hotels. 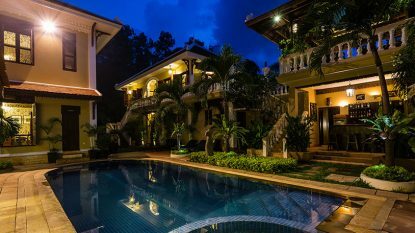 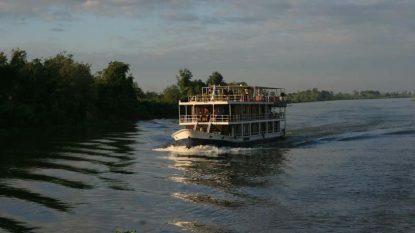 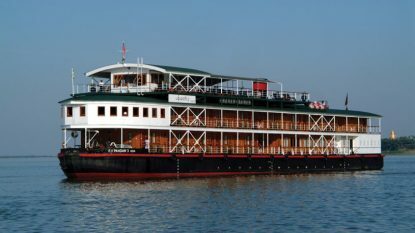 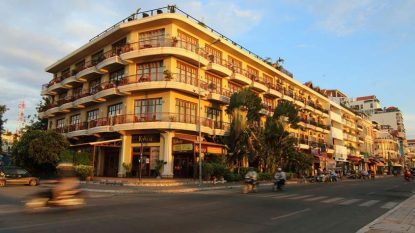 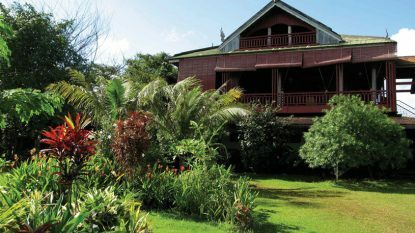 Elsewhere around Cambodia are restored colonial properties in heritage towns like Battambang and atmospheric lodges in destinations as diverse as Koh Kong and Ratanakiri. 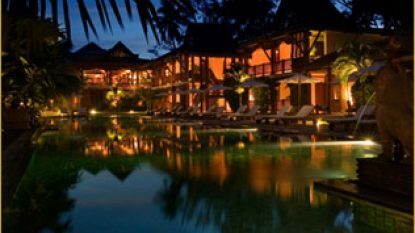 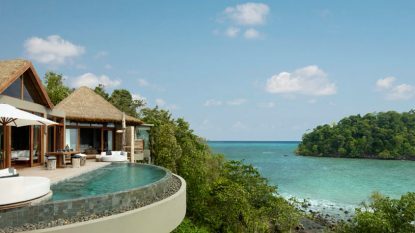 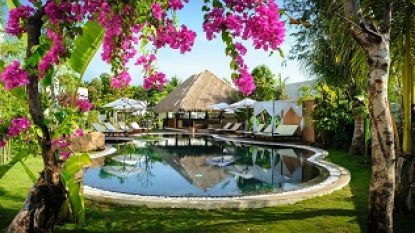 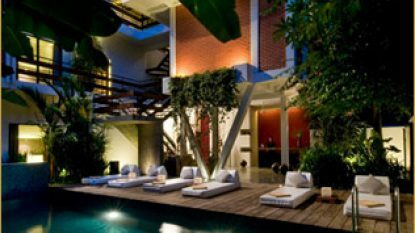 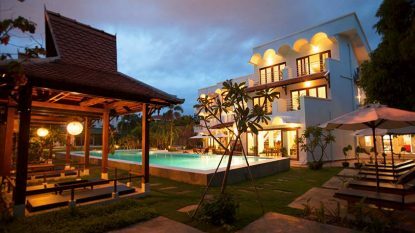 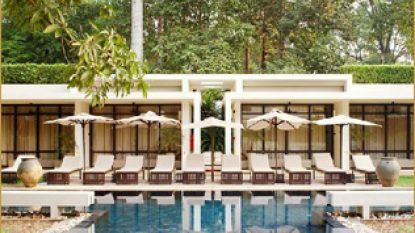 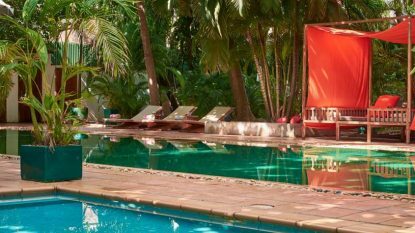 With just 39 rooms, Montra Nivesha is an intimate retreat and features lush tropical gardens set around a landscaped pool. 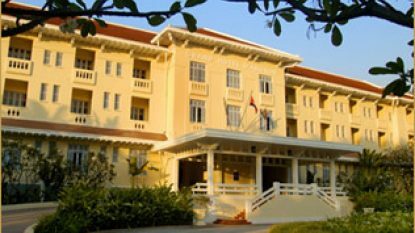 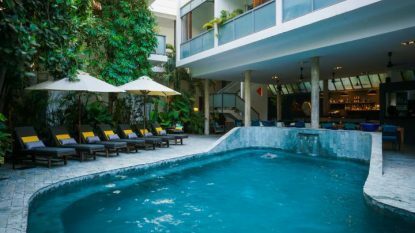 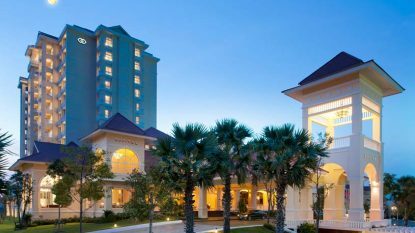 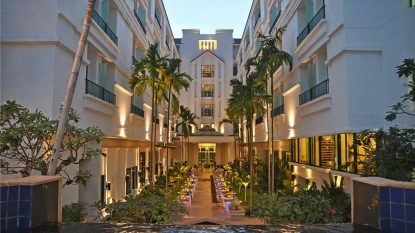 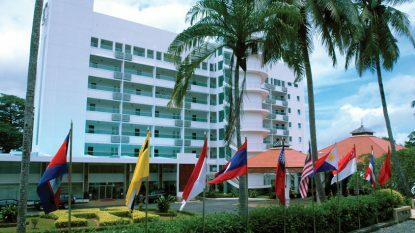 One of the first boutique hotels to open its doors on the doorstep of Angkor, FCC Angkor is now firmly established as one of Siem Reap's hip hotels. 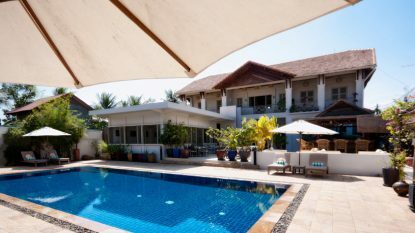 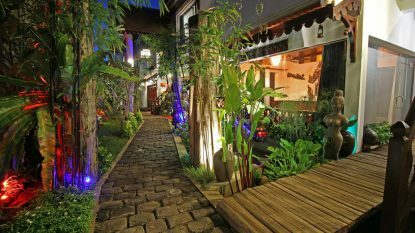 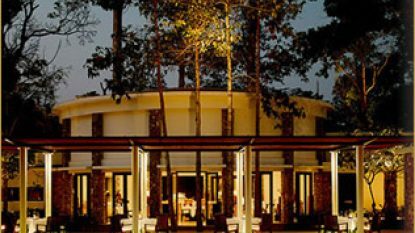 Viroth’s Hotel is chic and cosy home for a romantic yet affordable stay in Siem Reap. 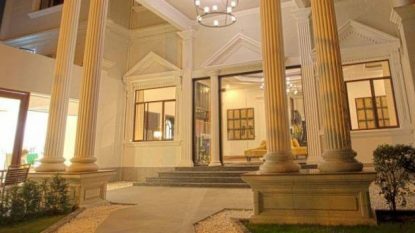 Recreating the atmosphere of colonial decadence to perfection, the Victoria blends into its older surrounds. 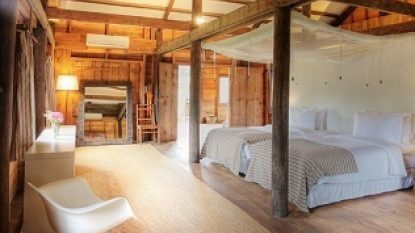 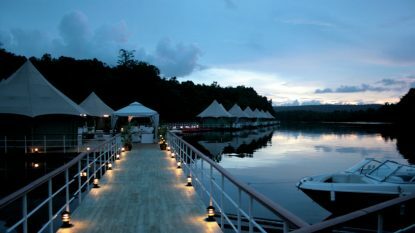 More than a hotel, Sala Lodges offers an authentic experience. 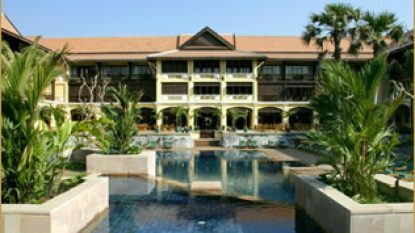 For more than 75 years, a visit to the ancient Angkor temples has been synonymous with a stay at the Grand Hotel d'Angkor. 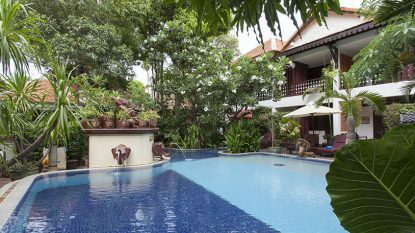 HanumanAlaya Villa is the perfect boutique retreat around Angkor and overlooks the Siem Reap River. 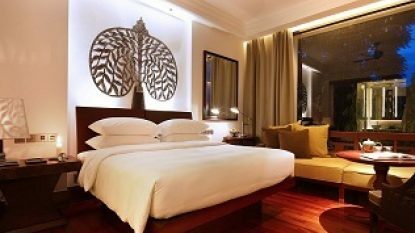 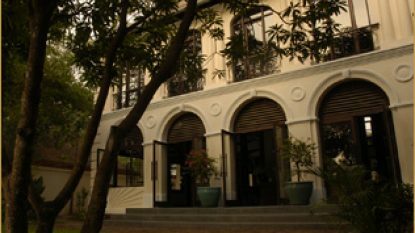 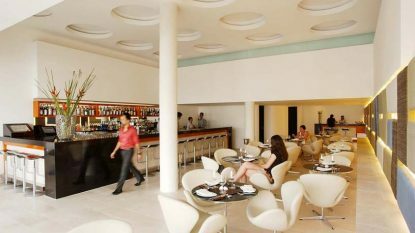 The White Mansion is a stylish contemporary hotel with spacious rooms and modern design and furnishings. 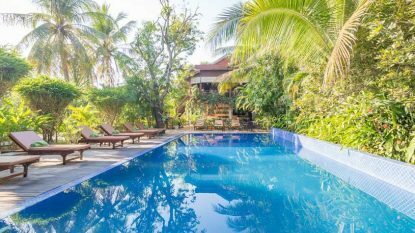 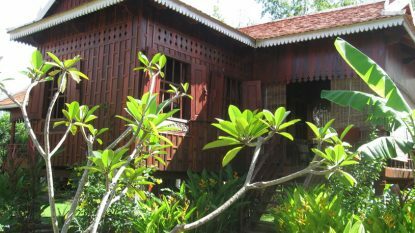 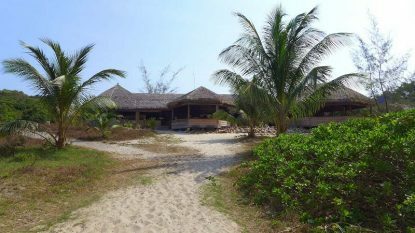 Lazy Beach Bungalows is the original Robinson Crusoe rustic retreat on one of Cambodia’s most beautiful islands.